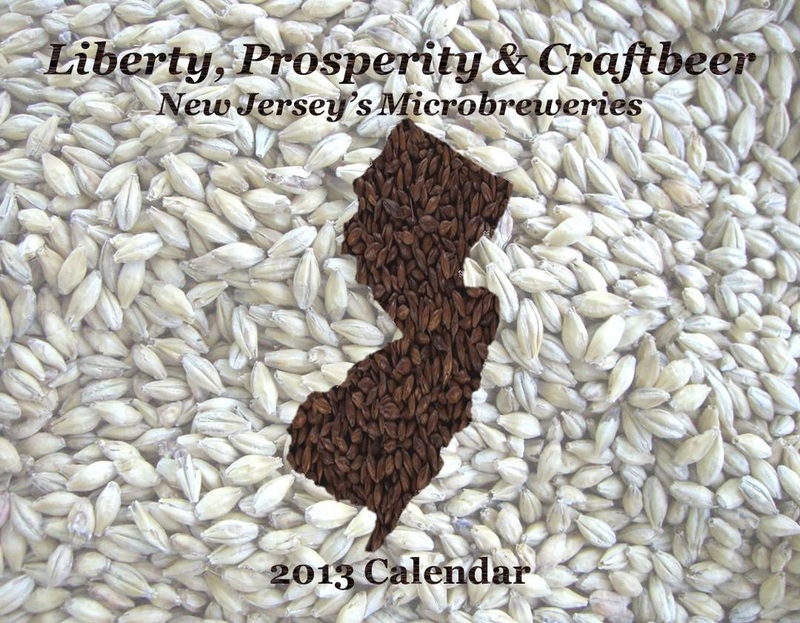 microbreweries & brewpubs throughout New Jersey. 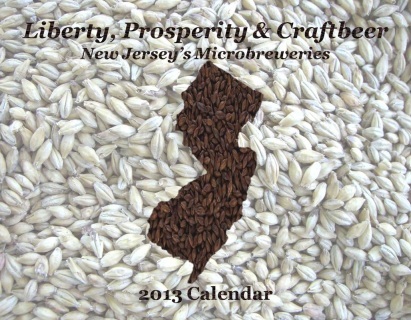 A "must have" for for any Garden State craftbeer enthusiast -- Now 25% off! Just $8.96 (plus NJ sales tax) Ships FREE! You don't need a PayPal account to purchase items from this site -- just sign in as a guest to securely purchase online using your credit card. In most cases, calendars ship within 24 hours via USPS. Back Cover - Click for larger image.